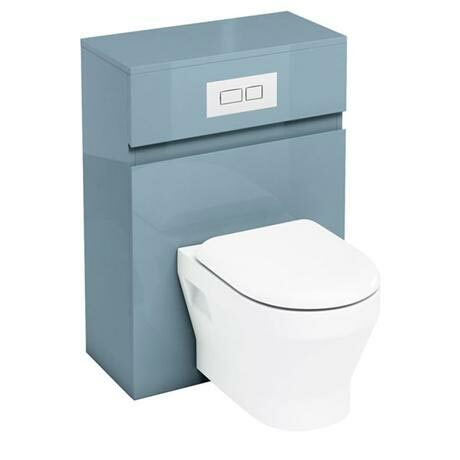 The D300 range from Aqua Cabinets - made using modern moisture resistant materials which can cope with the demanding environment of a bathroom. UV light fades all materials; Aqua Cabinets use a special UV resistant lacquer to minimise the fading of colours from exposure to UV light. WC pan coated with nanoglaze making cleaning easier. Supplied with integrated steel frame for worry free rigidity and strength.